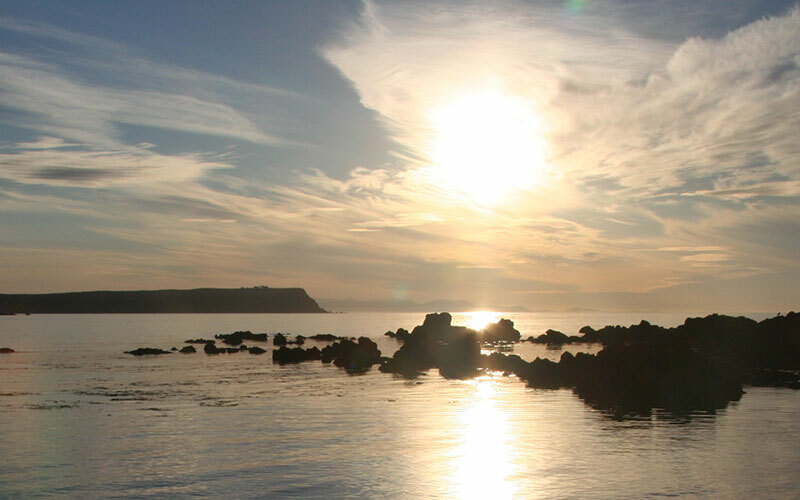 Be part of what is happening in Plimmerton over the next two years. See the plan – up on our Village Planning page now. Projects are described in some detail and will be updated regularly. Each major project will have its own section on the website so you as residents can follow the progress through photos and stories. 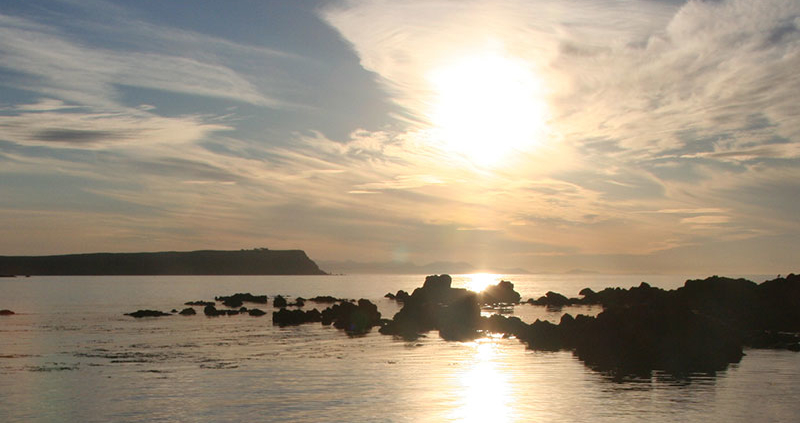 Two projects have funding this year from Porirua City Council’s Village Planning programme. Others are funded by sponsorship, subscriptions and grants.